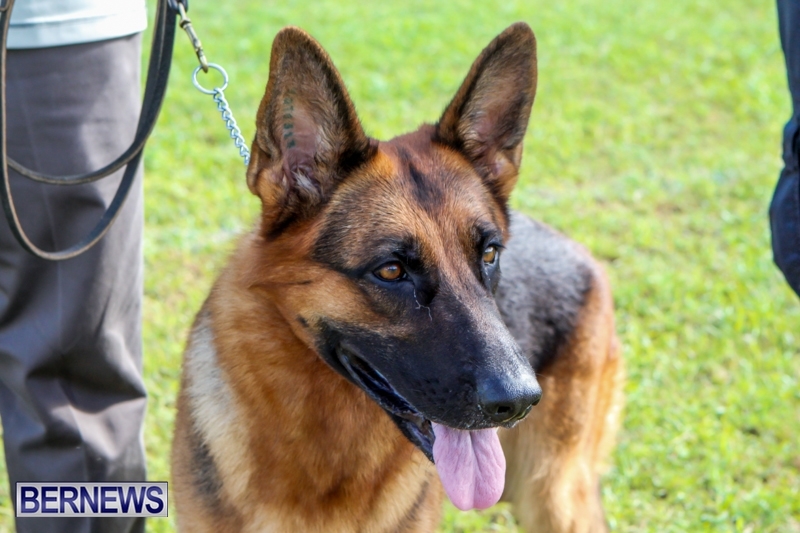 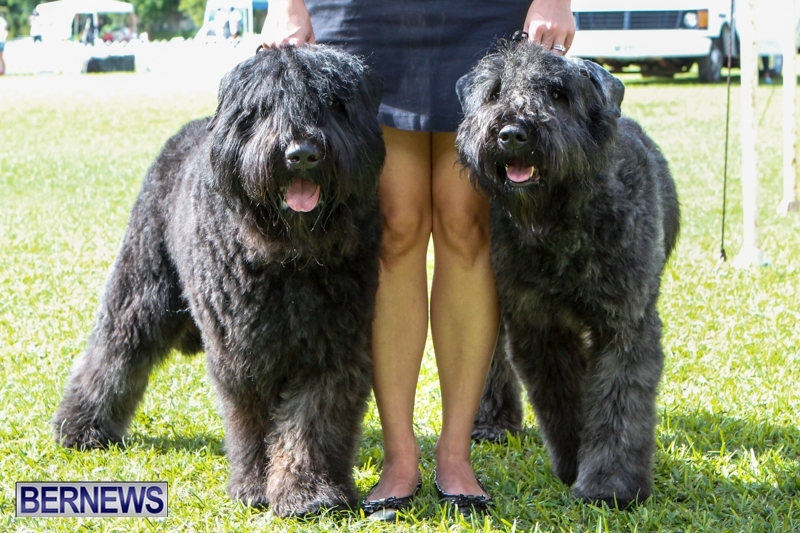 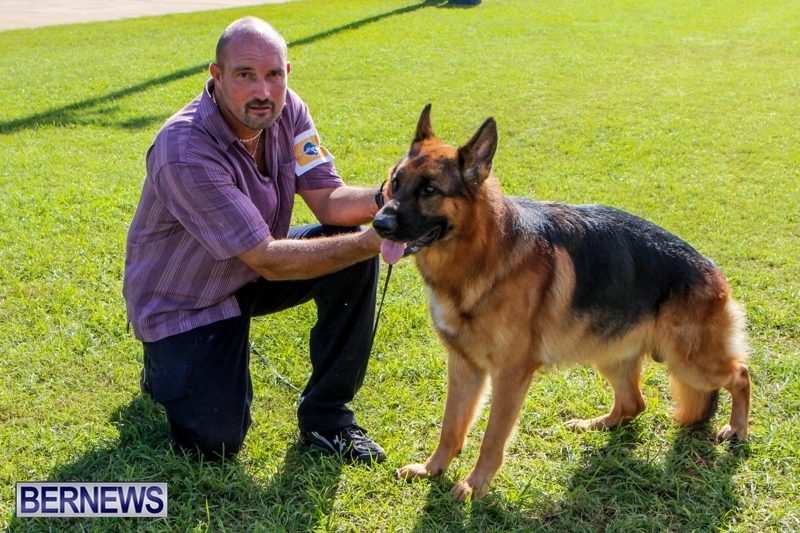 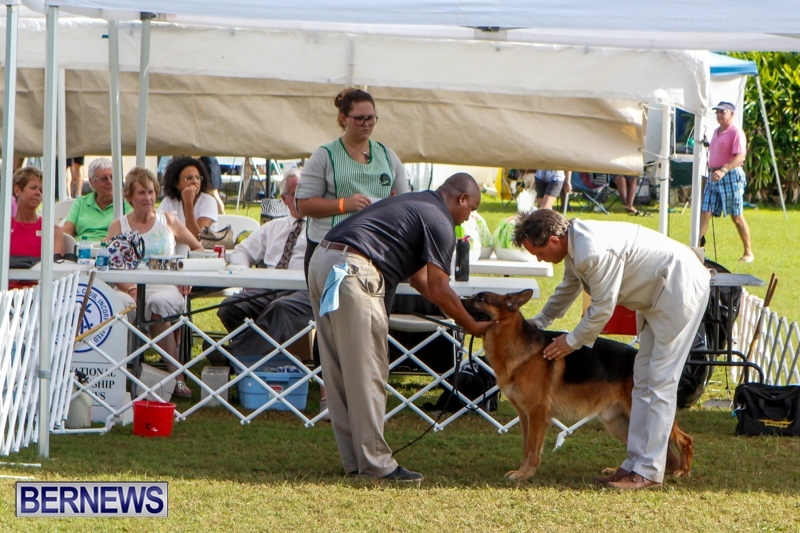 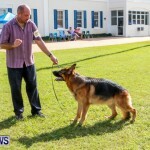 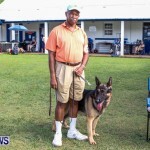 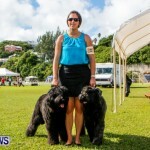 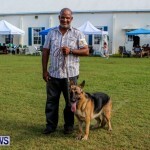 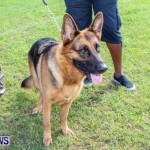 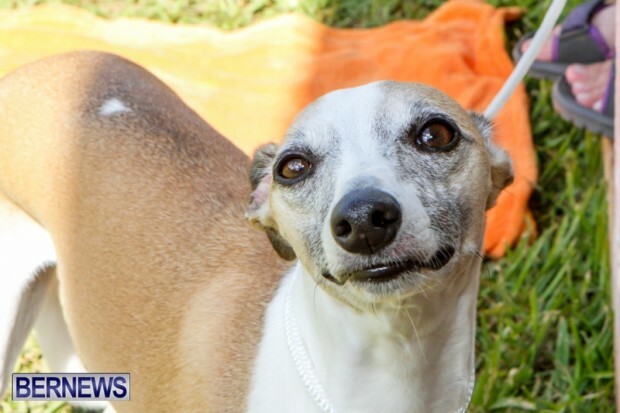 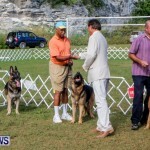 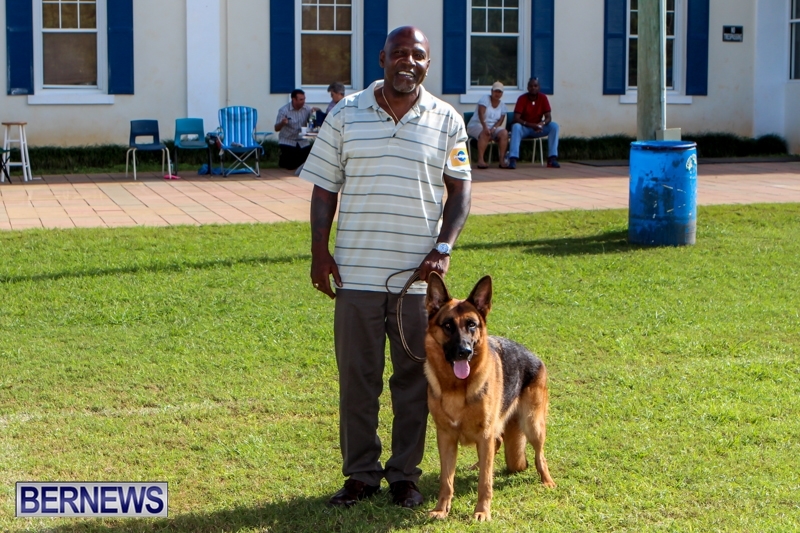 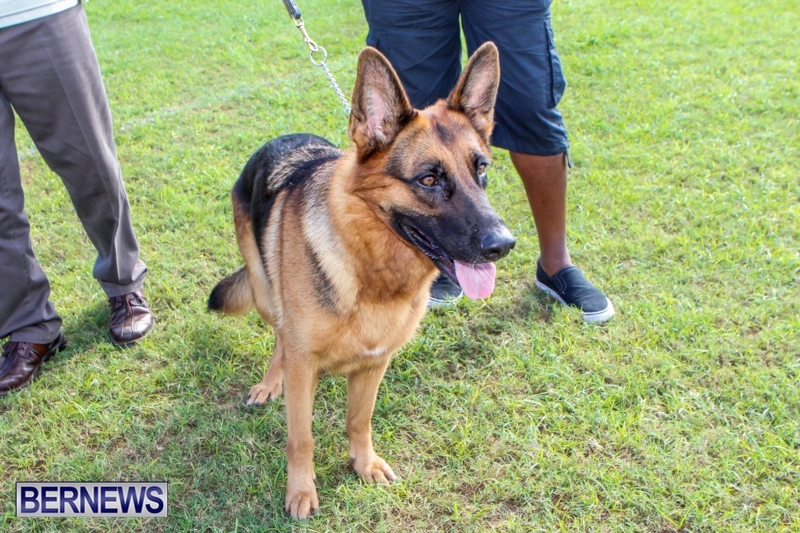 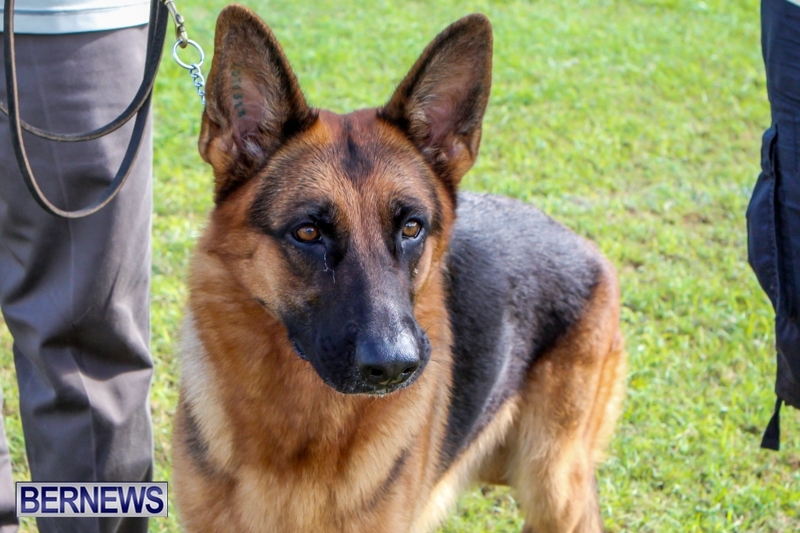 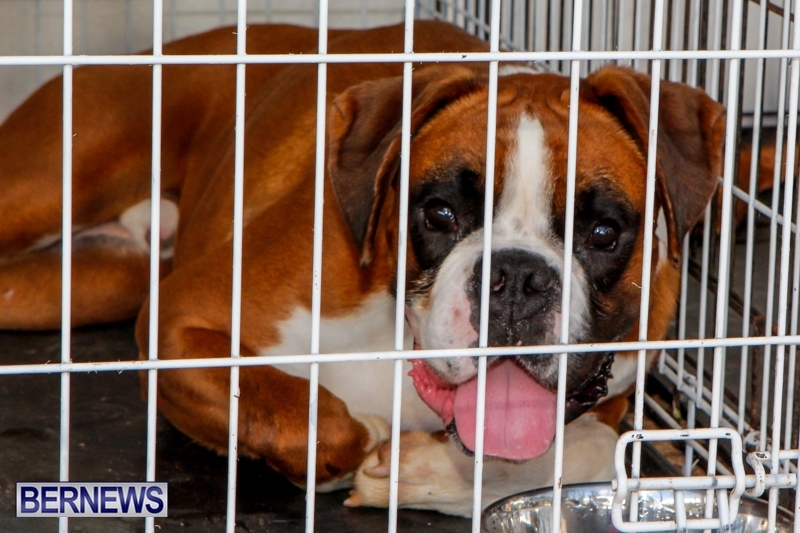 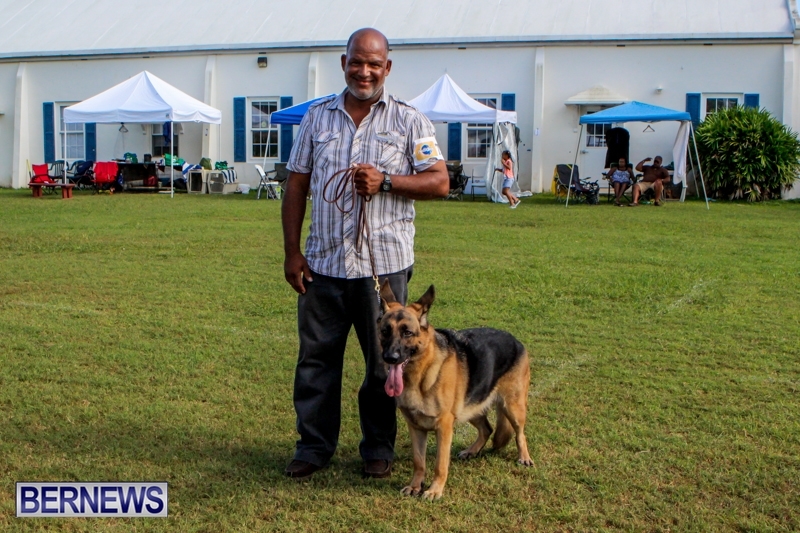 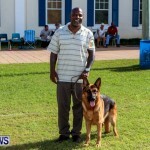 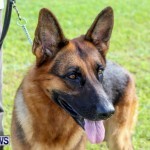 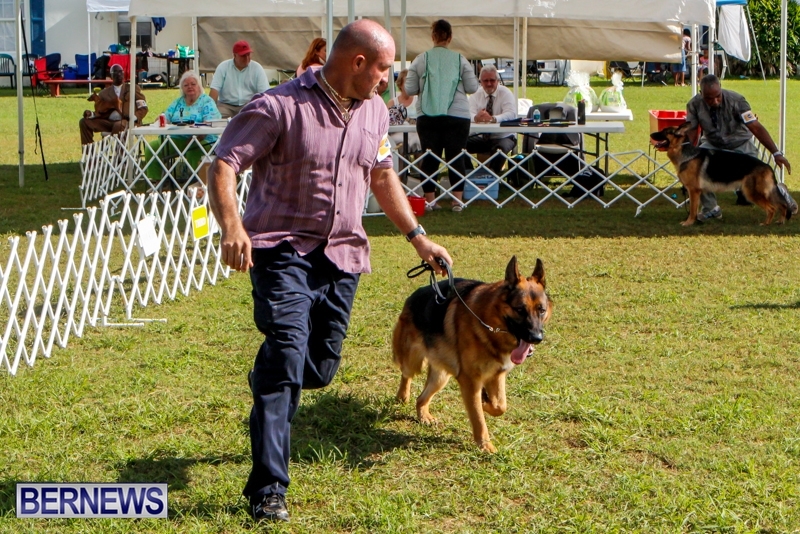 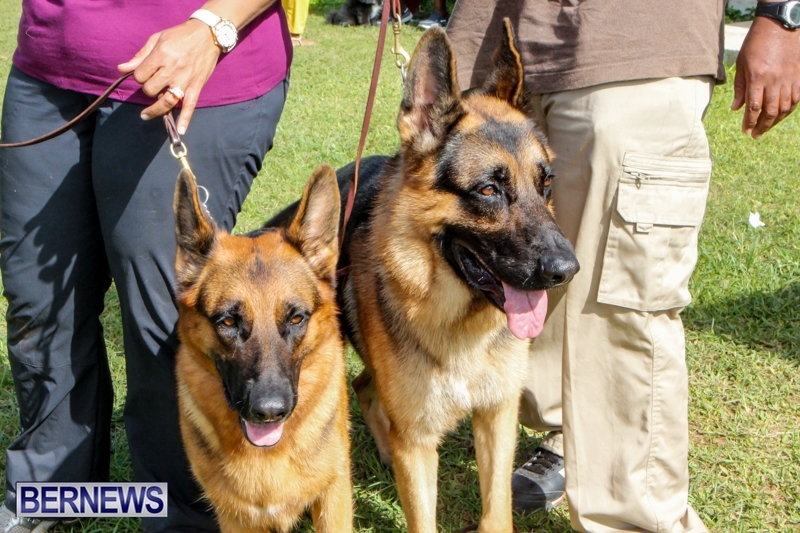 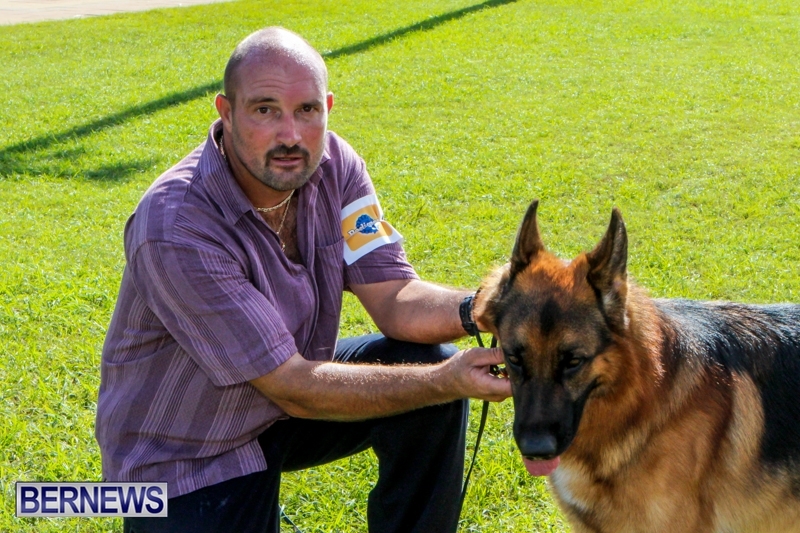 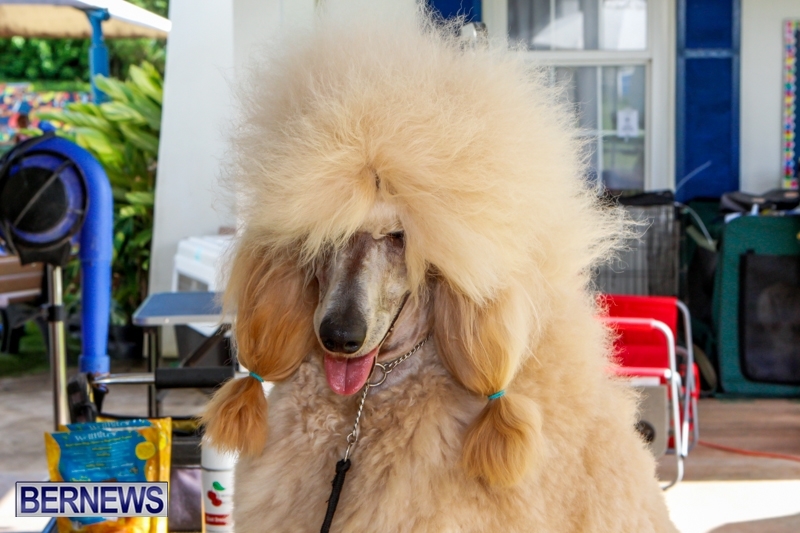 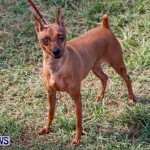 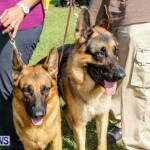 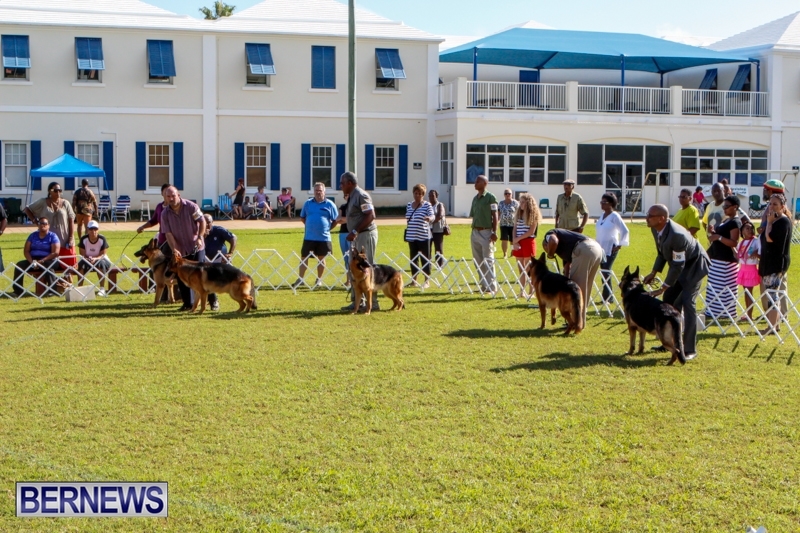 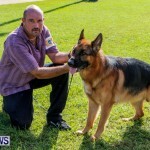 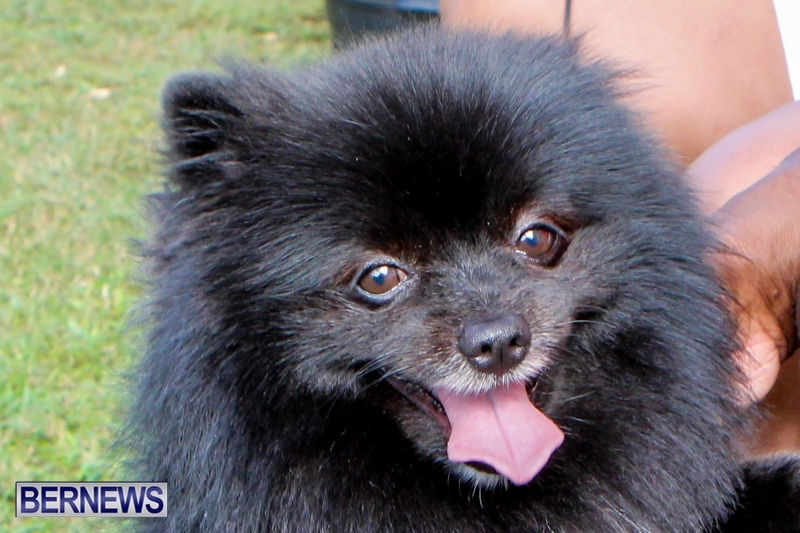 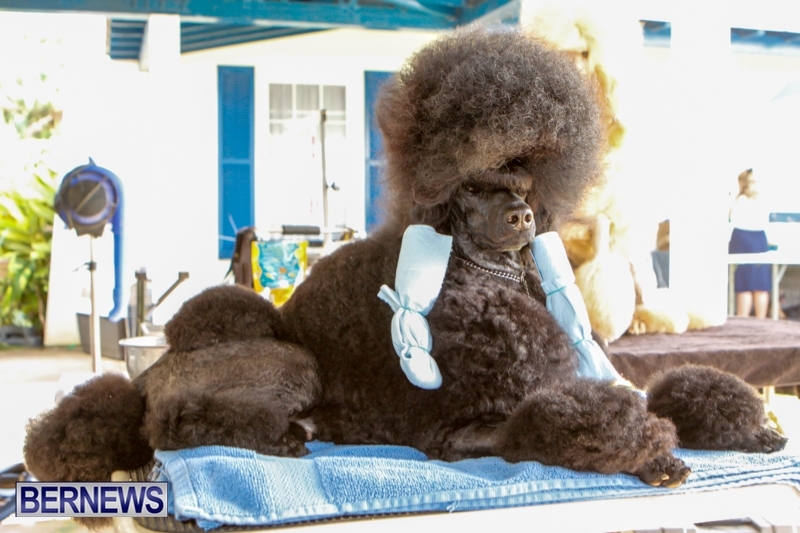 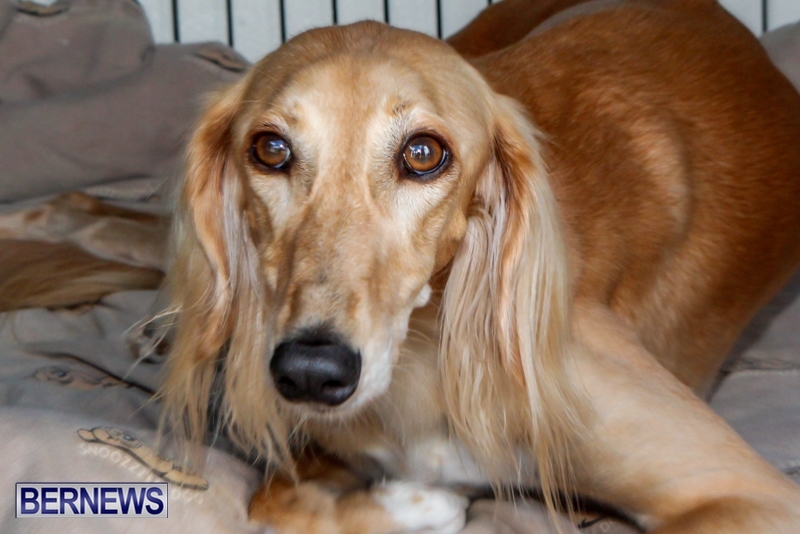 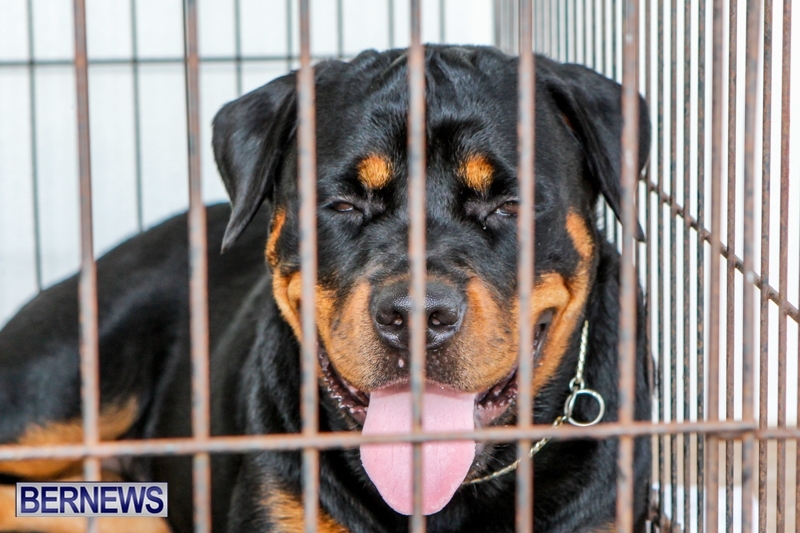 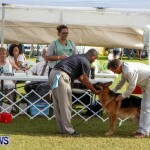 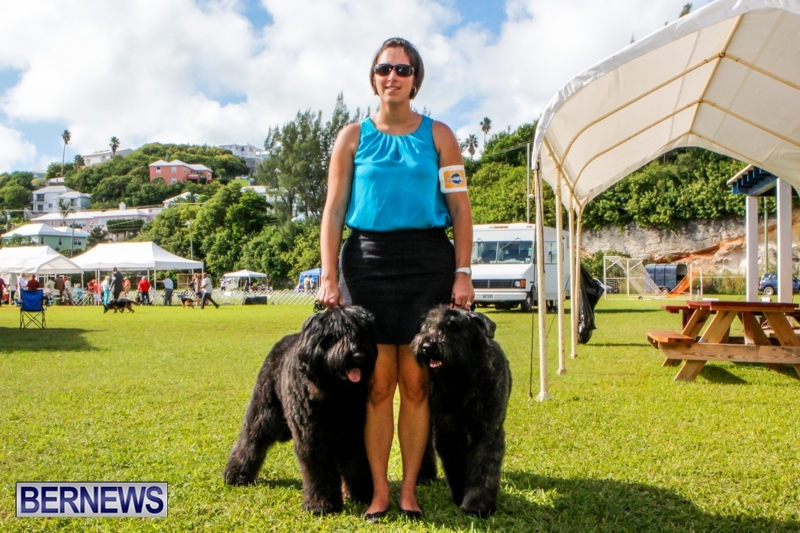 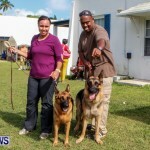 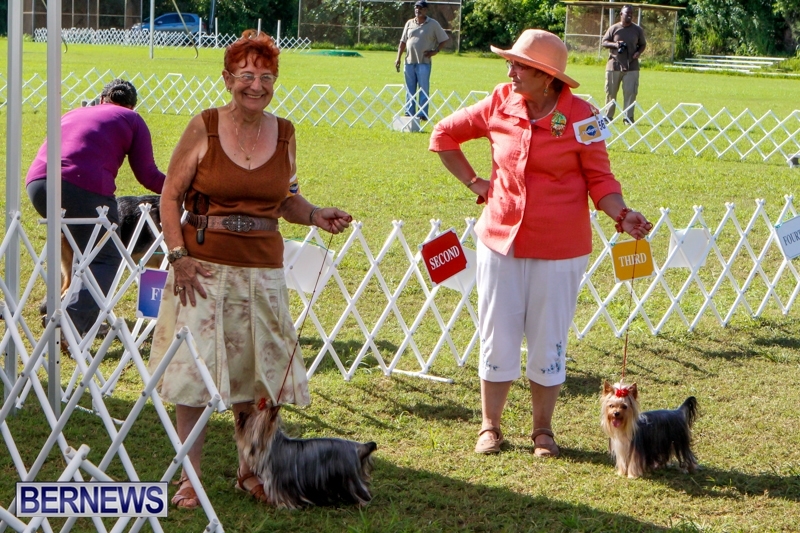 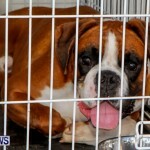 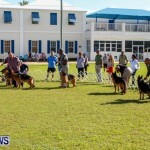 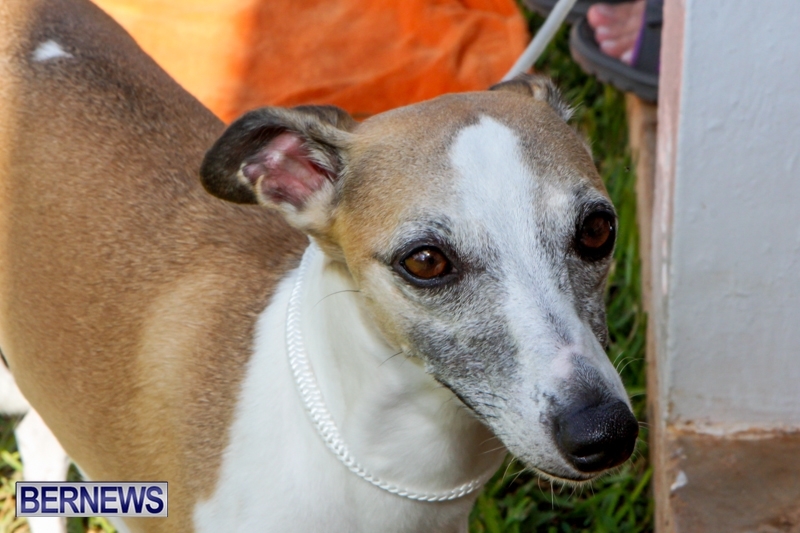 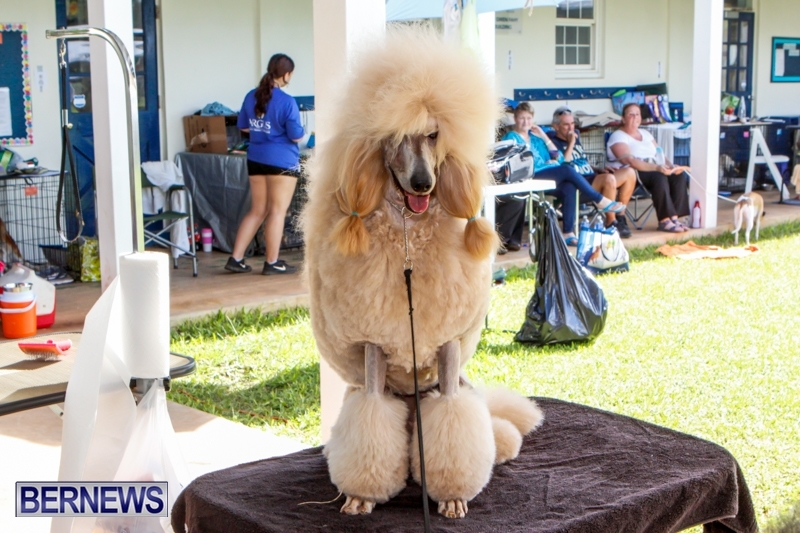 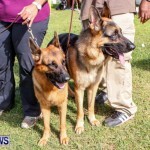 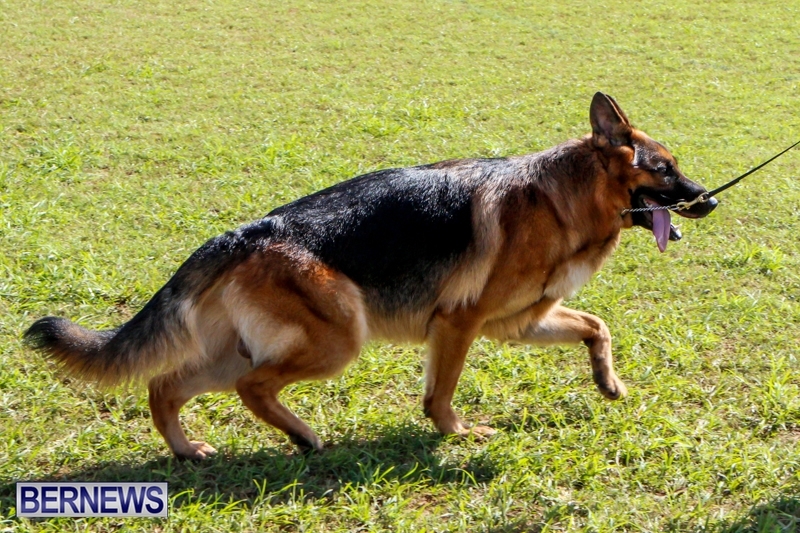 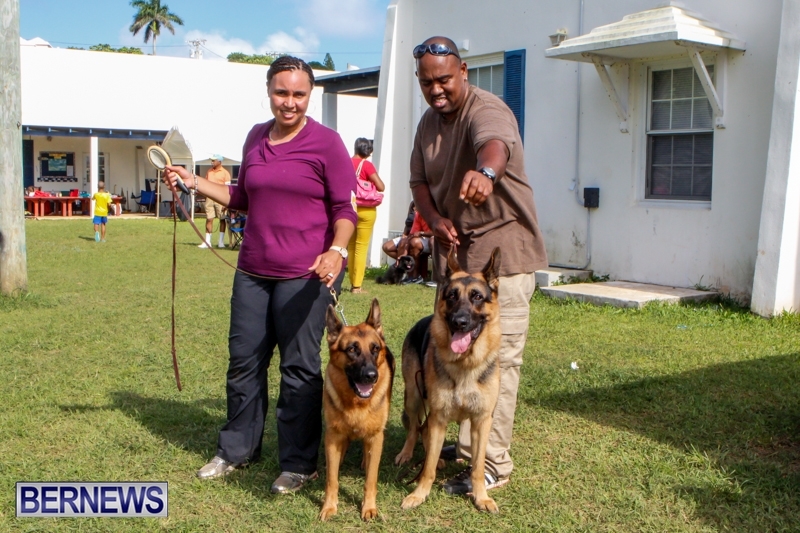 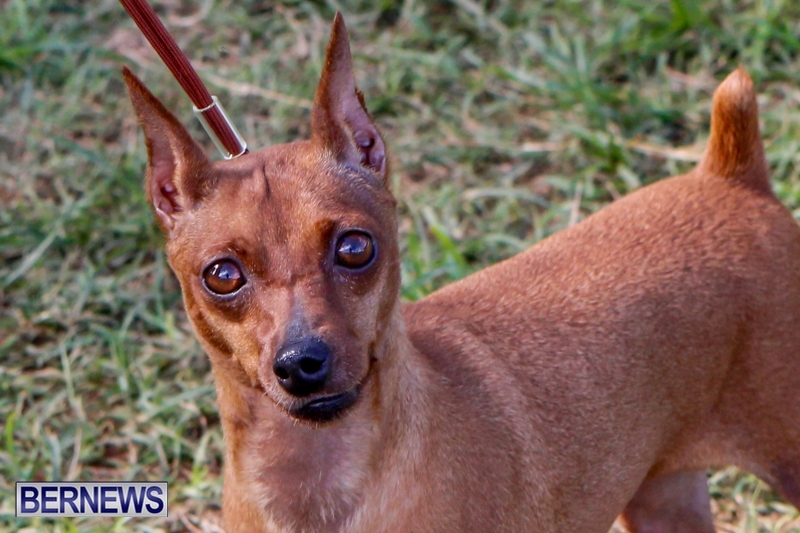 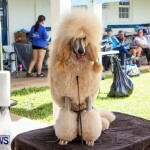 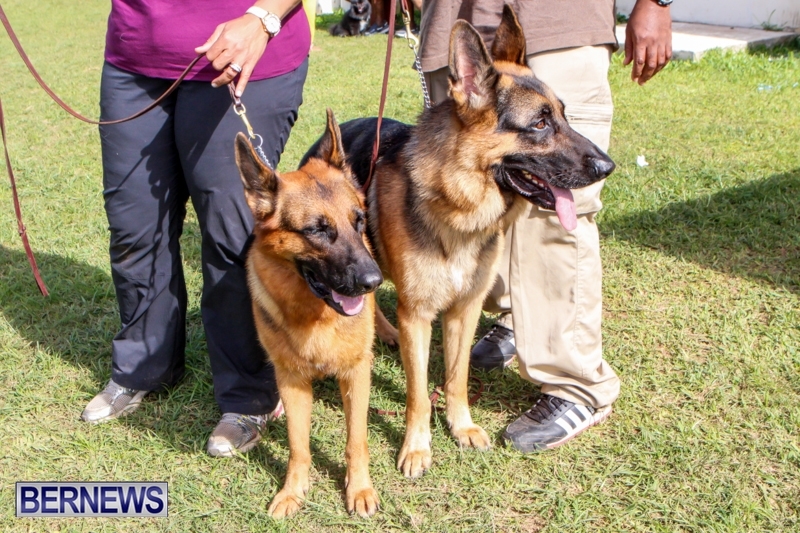 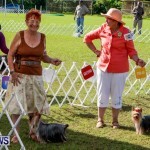 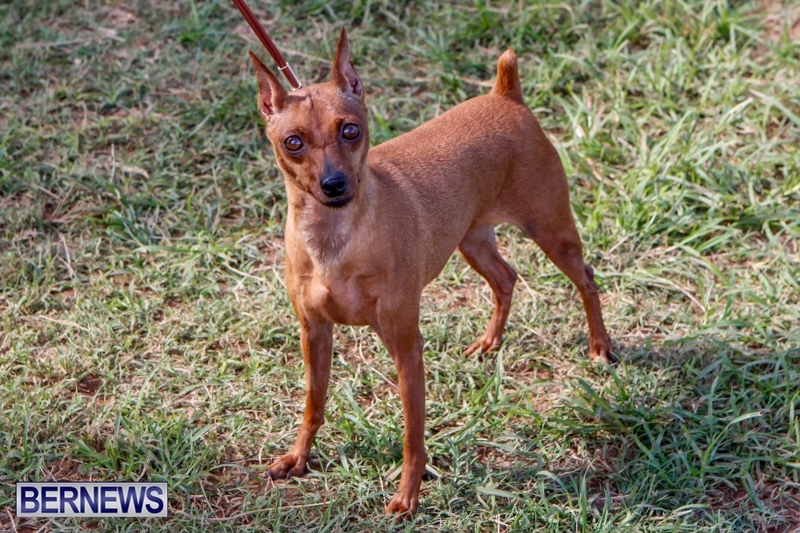 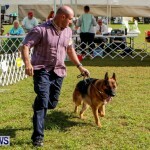 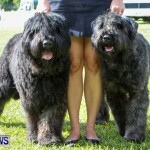 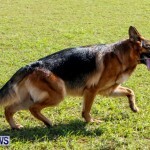 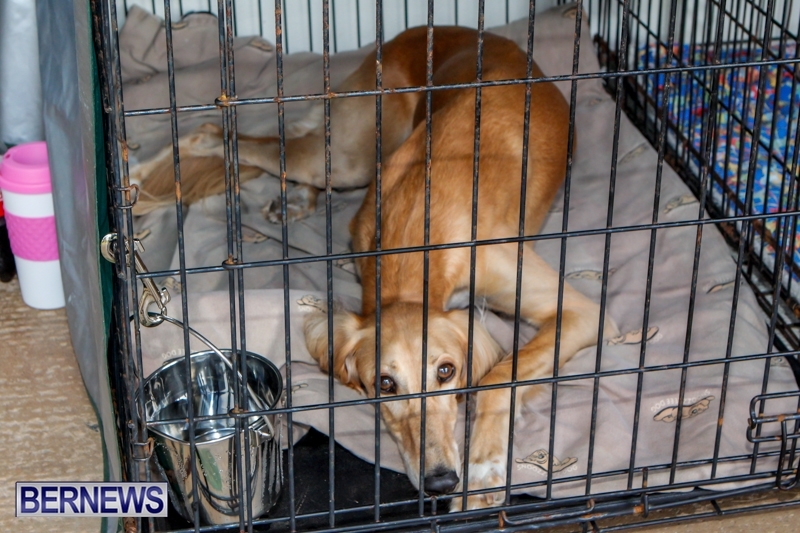 Dog lovers descended on the Somersfield Academy field today [Oct 19] to view some of Bermuda’s best in the canine world perform ‘on stage’ at the Bermuda Kennel Club’s Dog Show being held this weekend between 8.30am and 4.00pm. 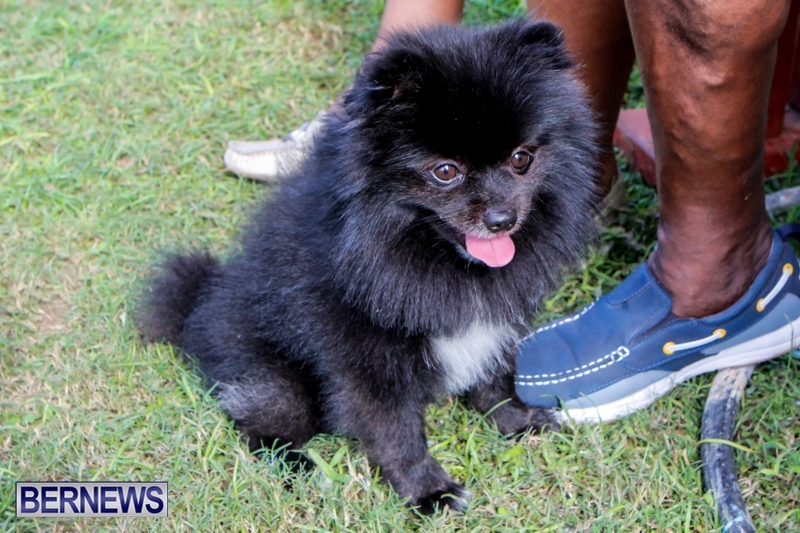 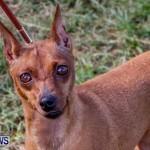 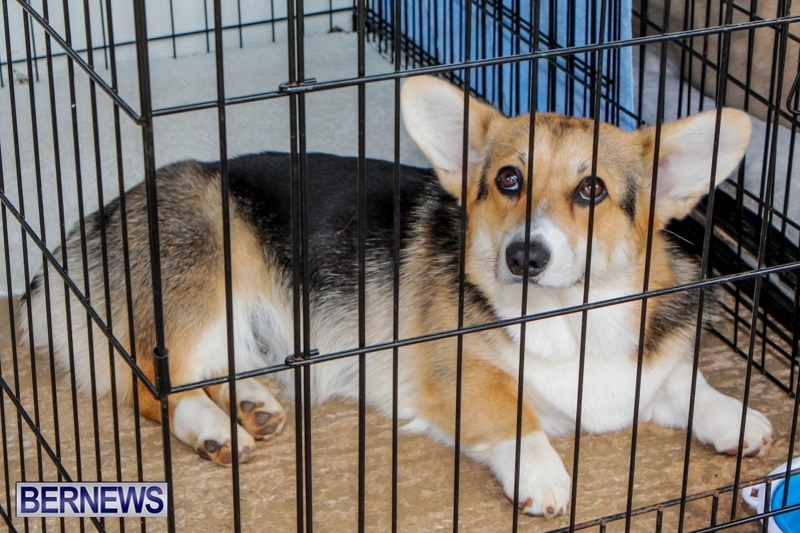 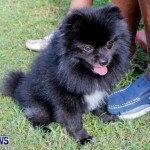 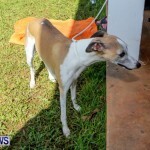 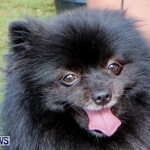 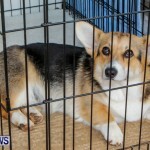 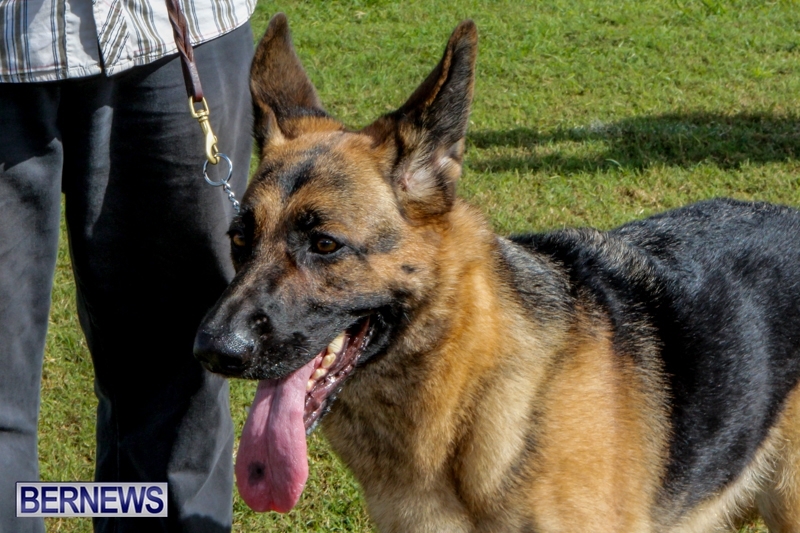 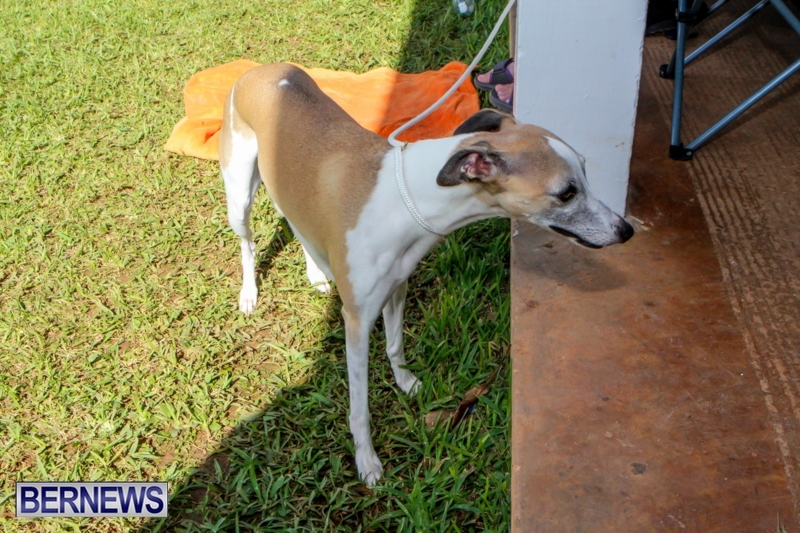 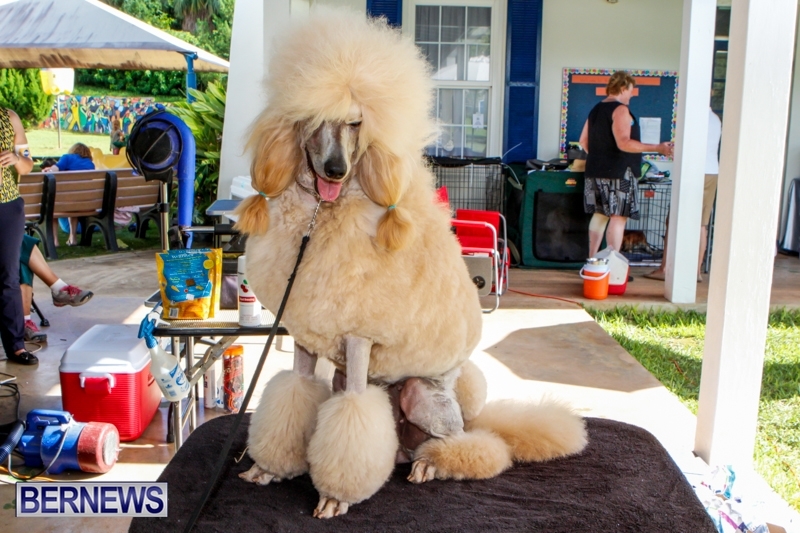 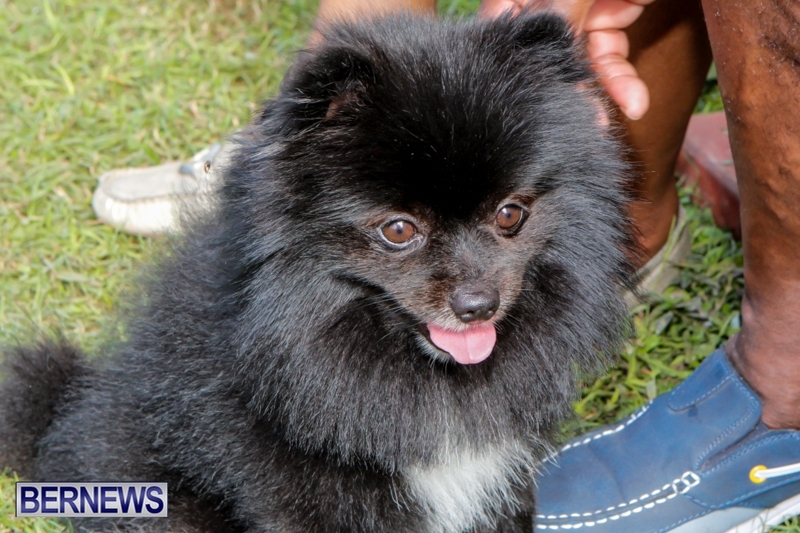 Dogs of all sizes and breeds were at the event with owners being cautious to ensure the pets had enough shade and water to combat the heat and humidity. 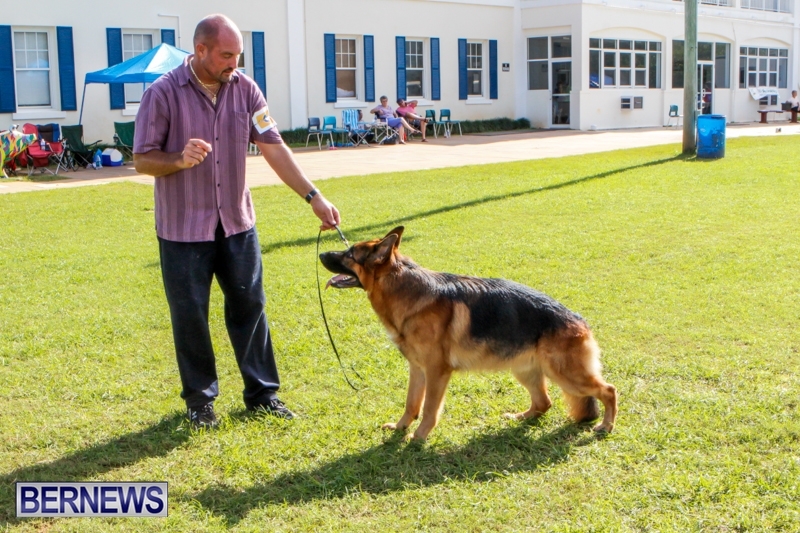 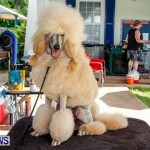 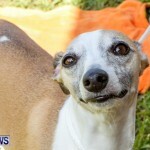 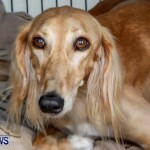 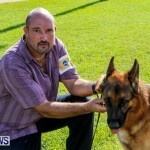 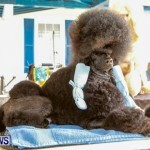 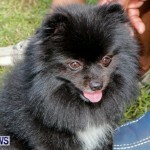 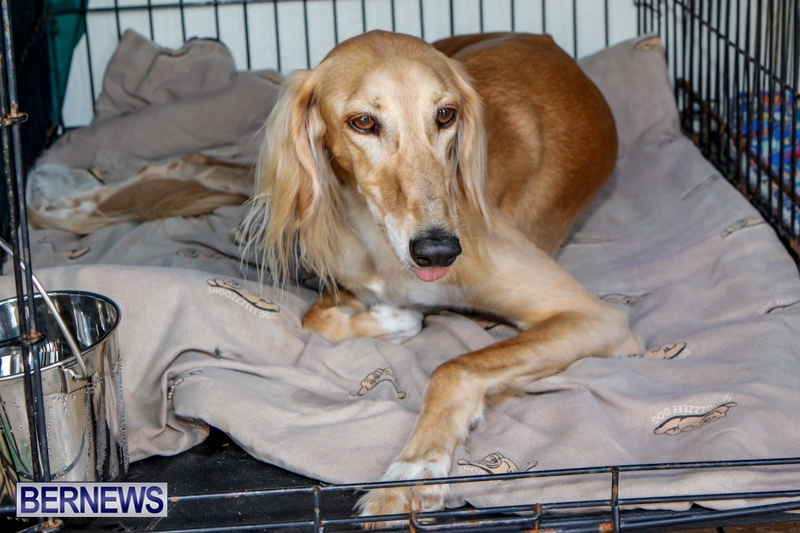 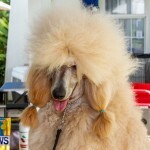 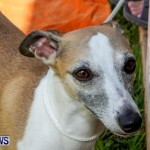 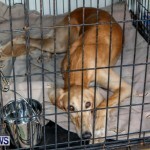 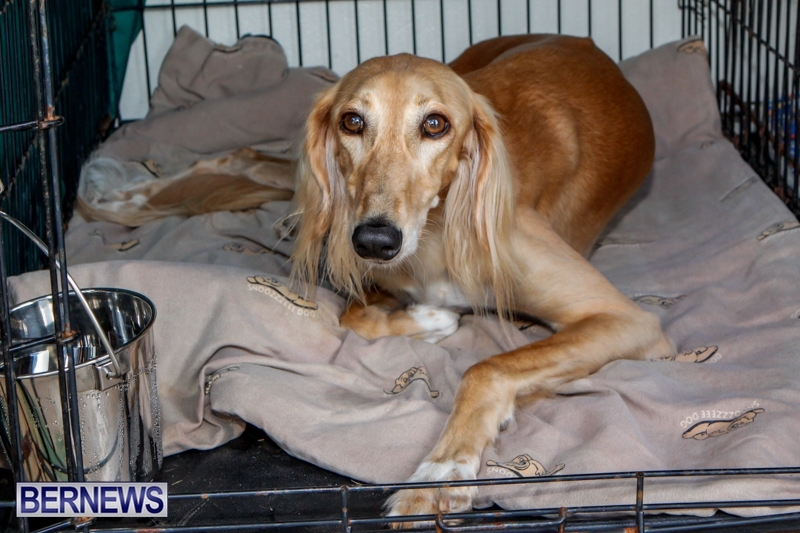 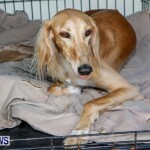 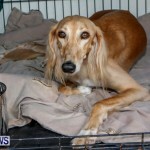 Joining the veterans of previous shows were some dogs which made their first appearance to their owners delight. 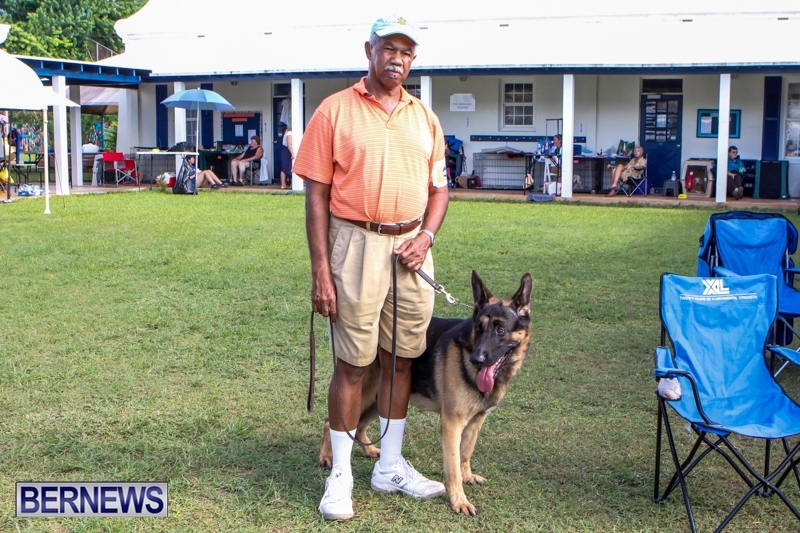 Food and refreshments were available from Degraff’s Lunch Wagon who were on site delivering tasty treats. 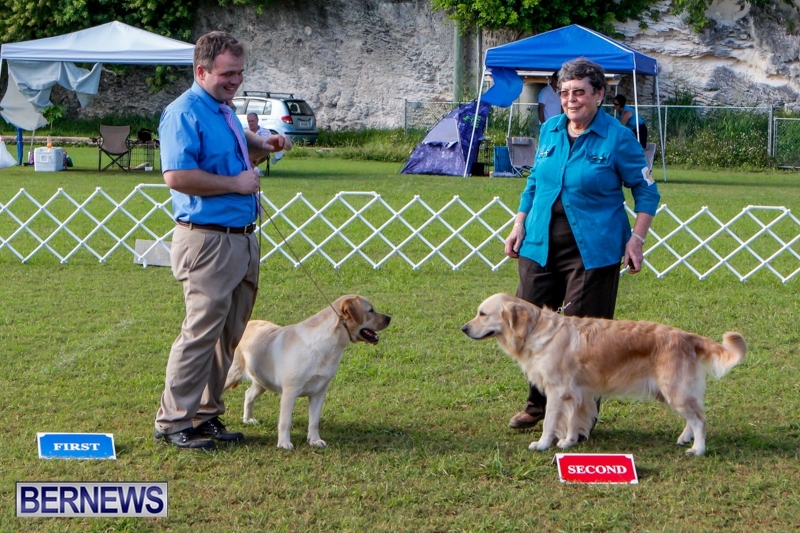 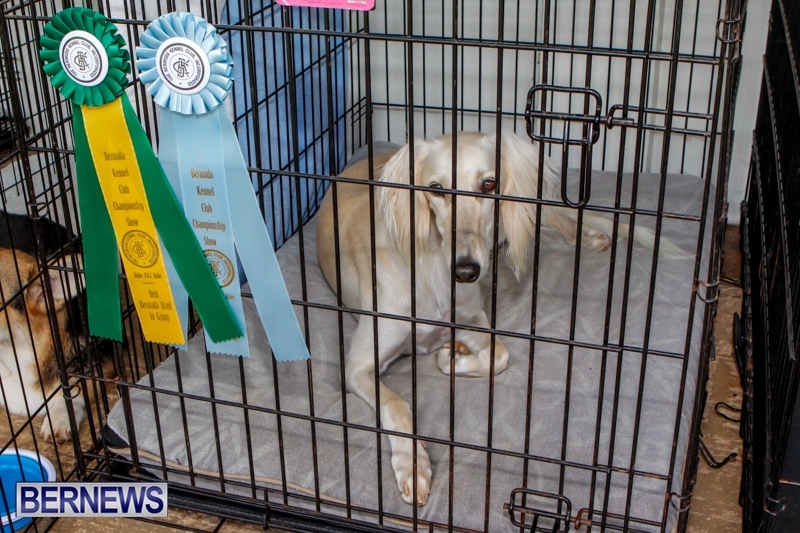 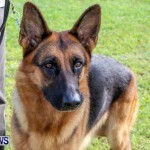 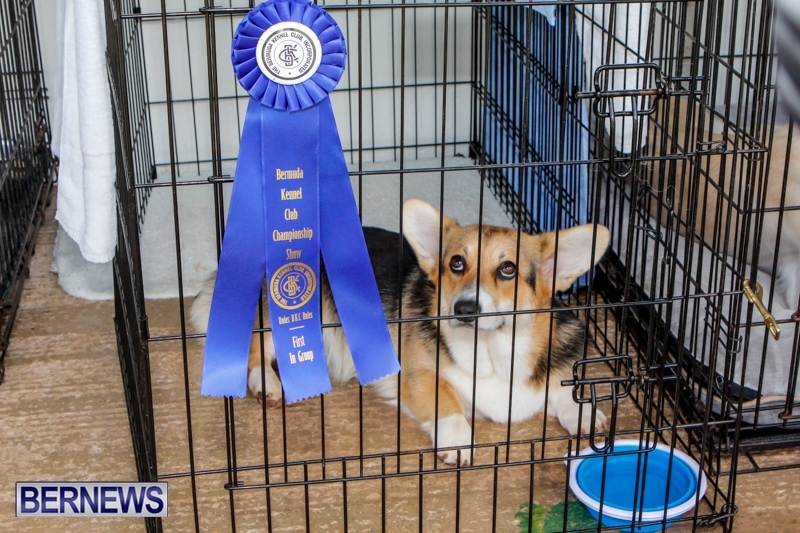 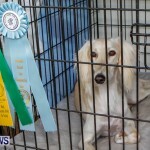 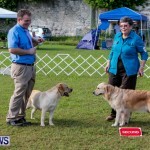 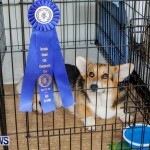 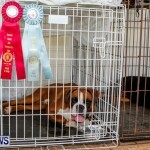 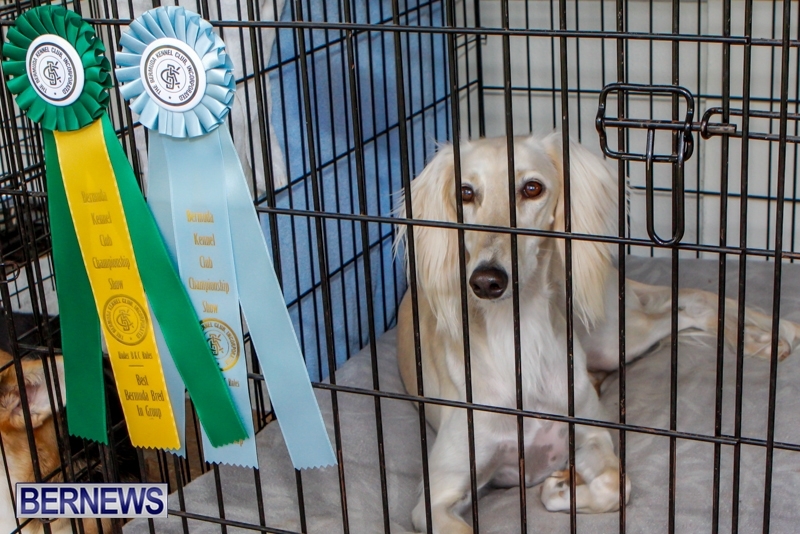 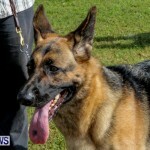 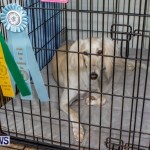 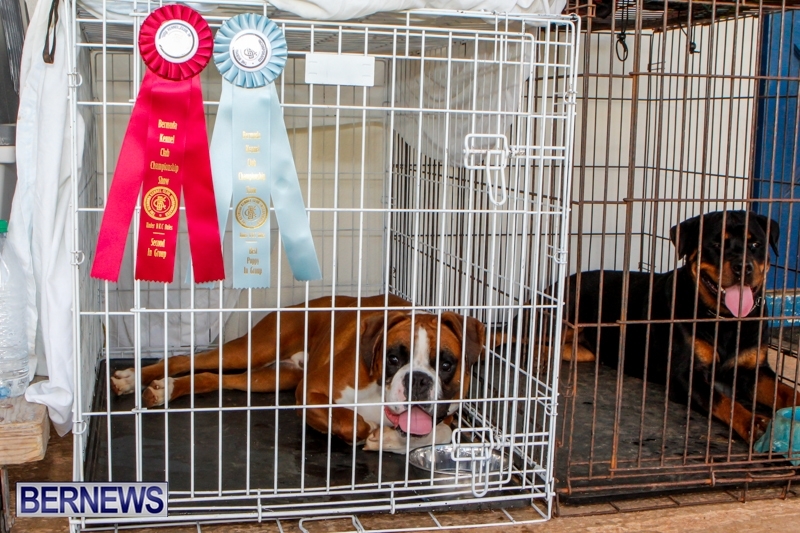 The show consisted of a classic judging area as well as an obedience judged area where dogs had to follow a number of instructions led by their owner. 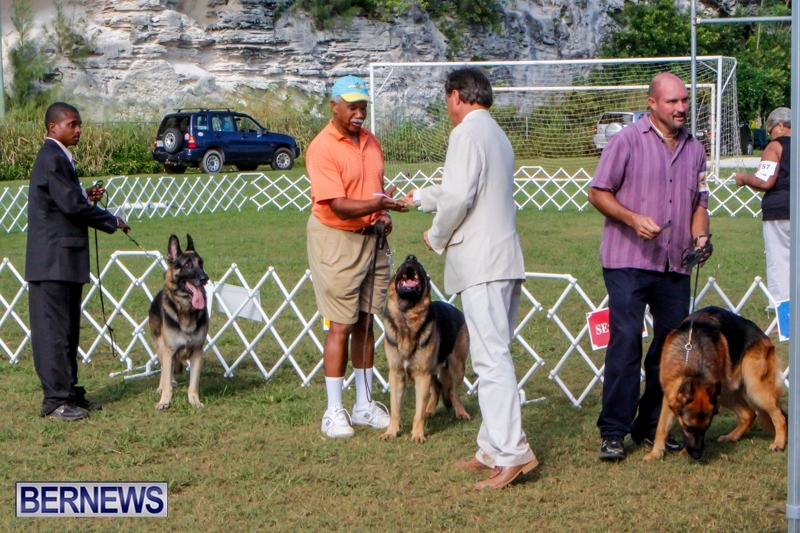 You can view the first set of photos from today here.